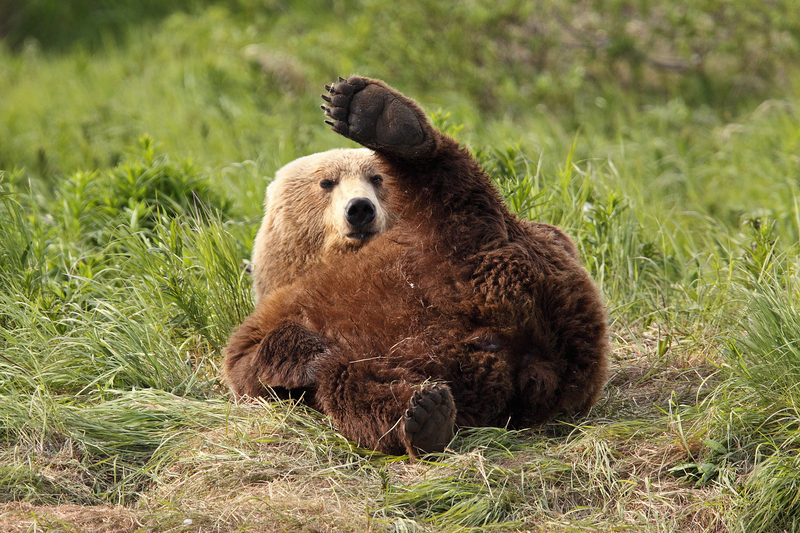 As Alaska’s expert DMC, Logistics has operated successfully for over 20 years. Team Logistics possesses endless local knowledge, resources and expertise with years of experience in the entire state of Alaska. Logistics takes pride in the long standing preferred relationships with premier vendors that thoroughly understand the DMC market, high standards expected and staff professionalism. Logistics’ management team and support staff are life-long Alaskans that have the expert knowledge and the connections in the communities to make things happen! The team’s wealth of expertise and experience is evident in the delivery of organized and well-executed programs. Logistics takes pride in providing exceptional service with the reassurance that what is promised will be delivered. "I have worked with numerous DMCs around the globe and Logistics offers both unique regional insight and a friendly, approachable, top notch staff. I would recommend Logistics to ANYONE. You made the event an unforgettable adventure for my group from Shanghai and an easy week for me! " Alaska, a destination that draws people from the far corners of the world to come see and experience its natural beauty and cultures for themselves. 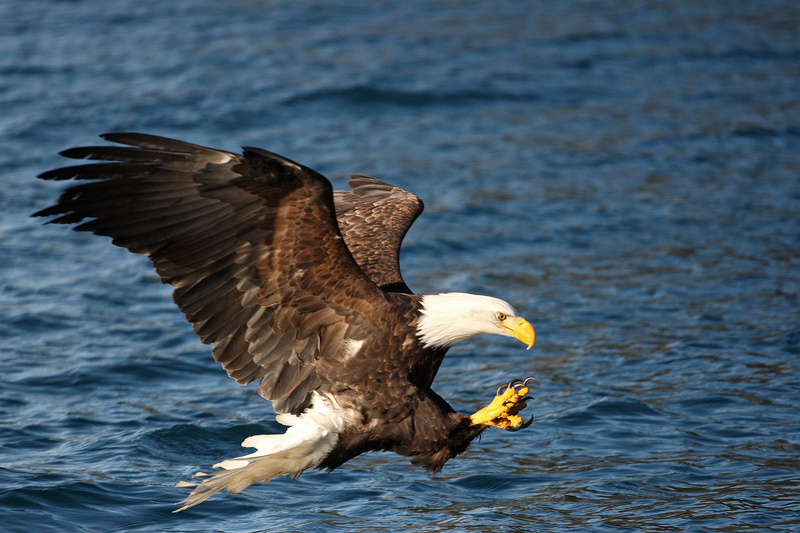 Alaska is a bucket list destination where adventure, wildlife, glaciers and natural beauty is abundant! 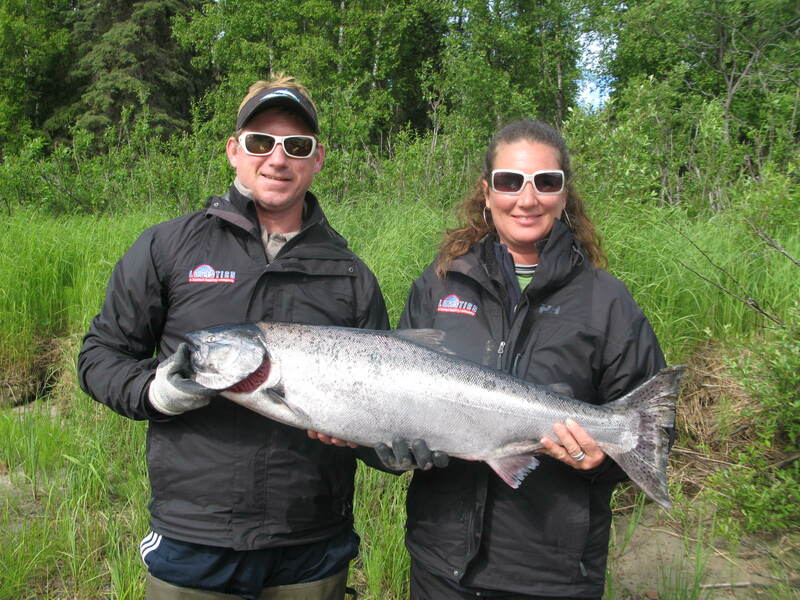 Bringing a group to Alaska means that your guests will leave your program with an unforgettable experience and memories that will last a lifetime. Our team can create the ultimate grandeur program that is assured to WOW! Alaska is a bucket list destination! 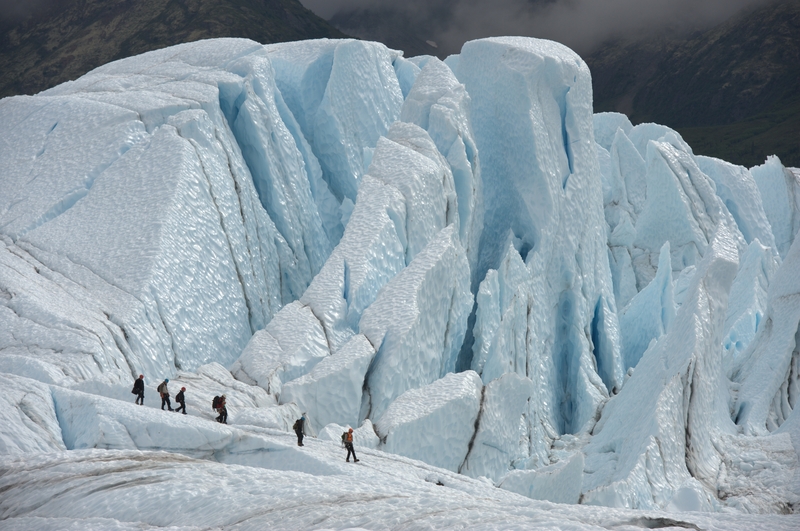 People travel from all corners of the world to see and experience Alaska for themselves. There is no shortage of activities! Your guests will enjoy fishing, dog sledding on a glacier, bear viewing, glacier and wildlife cruises and that’s just the beginning. Getting to Alaska is easy with direct flights from Seattle (3.5 hours), Chicago (6 hours), Reykjavik, Iceland (7 hours), Vancouver, Canada (3.25 hours) and many more. Alaska has a rich culture and there are many opportunities to share our heritage from unique Alaskan venues and Alaskan entertainment. 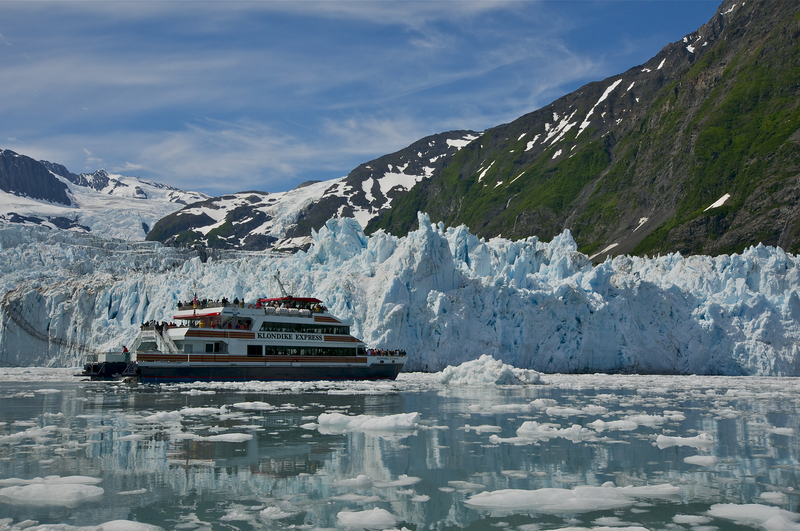 Alaska is a four-season destination. Southcentral Alaska is protected by the Chugach Mountain Range and maintains a temperate, maritime climate. Experience the Arctic in an incredible one-day excursion that provides insight into modern arctic coastal village life and mesmerizing views of wild polar bears. Alaska is well known for their local breweries with the philosophy to drink good beer with good friends. Brewery tours are a fun way to taste and connect with Alaska. Jet Ski Tours in Prince William Sound which includes Whale Watching and Glacier Viewing. Bottle feed a baby moose or musk ox and get up close and personal with various animals during a behind the scenes tour at the Wildlife Conservation Center. A winter incentive destination has become hot on the radar of many companies. 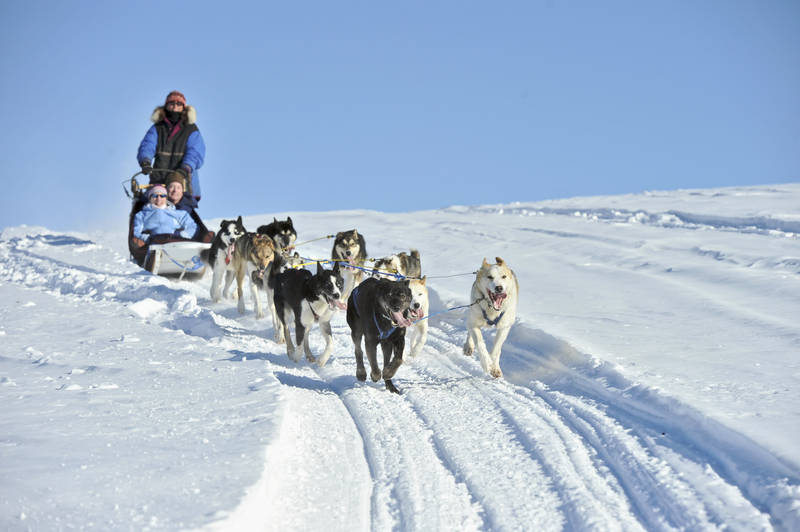 Visiting during the World Famous Iditarod Dog Sled Race and see the Northern Lights and much more!